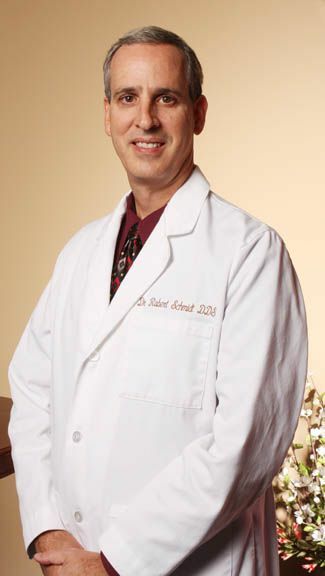 Dr. Robert Schmidt is a graduate of Emory University. Dr. Schmidt earned his dental degree from Marquette University School of Dentistry in Milwaukee, Wisconsin, graduating in 1987. 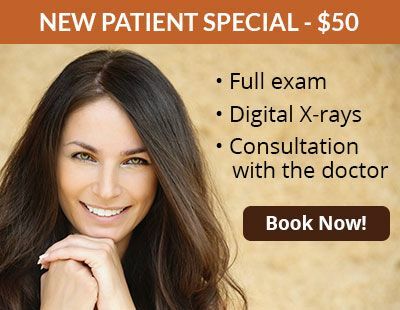 He has now been practicing dentistry in the Atlanta area since 1987. 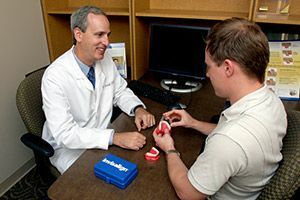 Dr. Schmidt is one of the first five dentists in the expanded Atlanta area, (and one of the first twenty dentists in the entire South Eastern U.S.), to achieve the highest certification level in the Invisalign® Technique. He is also an inductee of the American Academy of Gold Foil Operators, an honor bestowed upon only one graduating dentist per year. 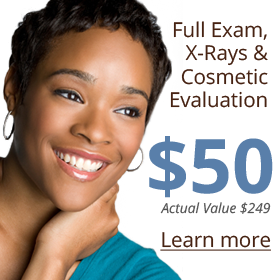 He is also a member of the American Academy of Cosmetic Dentistry. Dr. Schmidt has completed advanced hands-on training with Implant Seminars, a live surgery master series program for the study and application of dental implant placement. He has also attained a Fellowship with the International Dental Implant Association. He was one of the first dentists in the country to complete the Implant Innovations Synergy training program for state-of-the-art restorations of dental implants. Furthermore, he is the dental consultant for the Hemophilia of Georgia Organization, and he trains dentists to properly administer dental care for their hemophiliac patients. As a solid contributor to the community, Dr. Schmidt serves as the Executive Director for the Citizens Commission on Human Rights and as the Vice-President for the Narconon Center of Georgia. He is also a strong sponsor of the Drug-Free Marshals program. While practicing in Atlanta, Dr. Schmidt serves in many leadership roles in the dental arena and in the community. 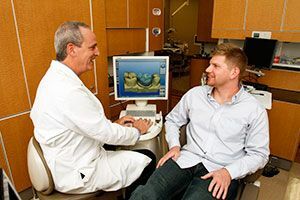 Best known for his early dental disease detection skills and focus on preventive care, Dr. Schmidt’s patients say his personal commitment to their individual needs is the trait that makes him such a special person and a stellar dentist. He and his wife, Mary Schmidt, a registered nurse, live in Norcross and are the proud parents of three children.